The reputation of the district is growing with some of its best kept secrets gaining cult followings from wine buffs across Australia. The iconic Clonakilla Shiraz-Viognier is a national treasure and sets the high standard for which the district has become renowned. Our wine list displays a wonderful representation of the district. The Canberra District extends eastward from Yass to Lake George, surrounding the Australian National Capital. 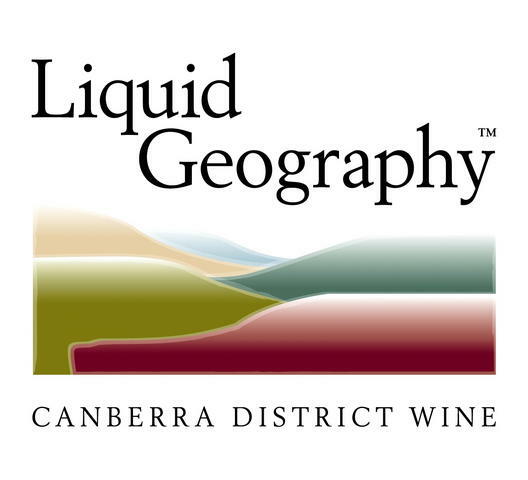 The climate in Canberra is cool by Australian standards, with the lower elevations able to ripen varieties such as Cabernet Sauvignon and Shiraz in most years, and the higher elevations being among Australia's coolest, well suited to varieties such as Riesling and Pinot Noir. Grapes were first planted in the area in the 1850s near Yass, but the District's first commercial vineyards were planted in 1971. Today the region has over 40 wineries, approximately 150 vineyards, and a production of more than 2 million bottles of wine annually. 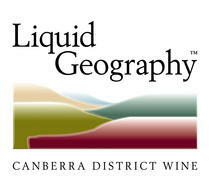 The region is dotted with boutique wineries, many of which are producing hand-crafted, award winning wines.